As the fairly short-lived link between ska and reggae music, Rock Steady often gets over looked, especially once you move away from its Jamaican home base. 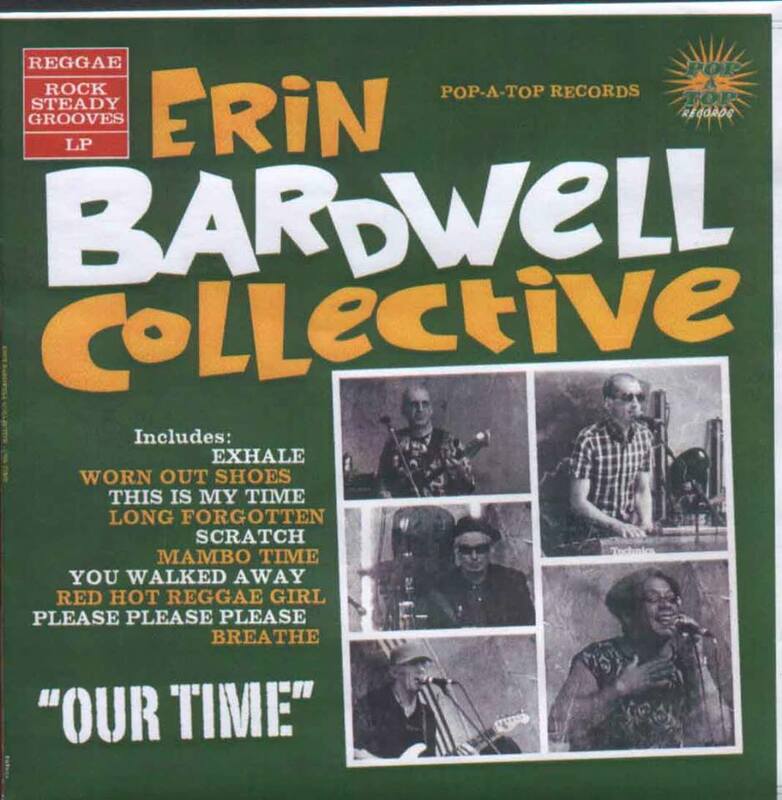 Whilst in the UK the former was revived and reimagined by a host of two-tone revival bands in the late seventies, such as The Beat and The Specials and the latter found a global icon in Bob Marley around the same time, Rock Steady seems to have slipped through the radar, so thank god for bands such as The Erin Bardwell Collective for keeping the flame burning. Their latest album, Our Time, is packed full of the mellow dance sounds that typify the genre(mellow compared to the ska sound from which it evolved at least), celebratory and socially aware subject matter and songs that just make you want to throw caution to the wind and get lost in the groove. Guitars scratch and skank off the grounded but busy back beat, organs wash, melodica’s soar, twin vocals lead the way and sunlight light pours onto the dance floor. And as Aretha Franklin (no relation!) said on her song that was a tribute the genre, “It’s a funky and low down feelin,” and I don’t think that you could put it any better. Obviously the album will still appeal to fans of other Jamaican styles: ska fans will appreciate the staccato guitar and piano style and the off beat rhythms it inherited from that genre and reggae fans will appreciate the bass lines that went on to become the dominant sound in what was to follow. Purists aside, most people will just appreciate the album and the musical style for what it is, a collection of chilled dance grooves and great songs. What more could you ask for?